Activision and Loot Crate announced that Call of Duty: WWII will get a limited edition crate full of loot. Today, Activision and Loot Crate announced that they are teaming to bring Call of Duty fans a limited edition Call of Duty: WWII loot crate. 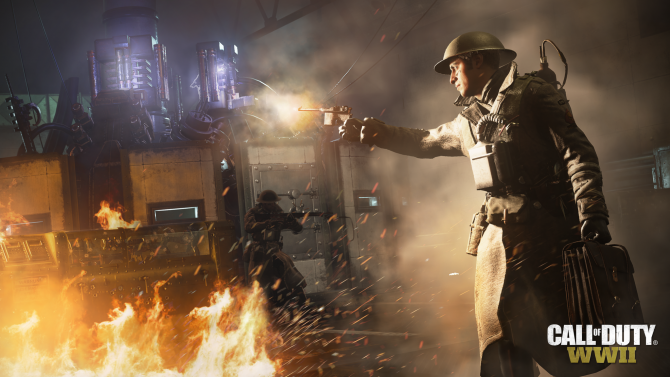 The crate, which will be issued only once and in limited editions, is being developed in partnership with Activision, and will include themed Call of Duty: WWII items like apparel, gear and other collectables. All of them will be exclusive, and not sold anywhere else. The crate will ship in time for the Holidays, and will be delivered to fans in December, shortly after Call of Duty: WWII launches on PS4, Xbox One and PC on November 3rd. The cost will be $49.99 (shipping and handling not included), and it will include products worth over $90. Loot Crate CEO Chris Davis accompanied the press release with a comment. Recently, Activision revealed a brand new trailer showcasing the upcoming beta of the game, and mentioned that it is the right game at the right time. 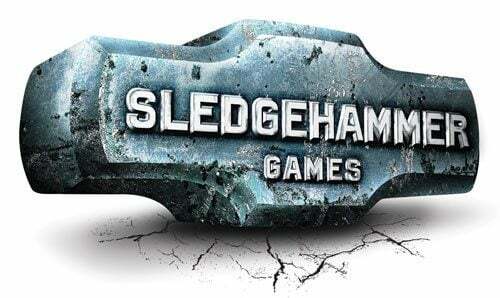 Sledgehammer Games Studio Head Glen Schofield also provided more information about the title’s story, zombies mode and more.